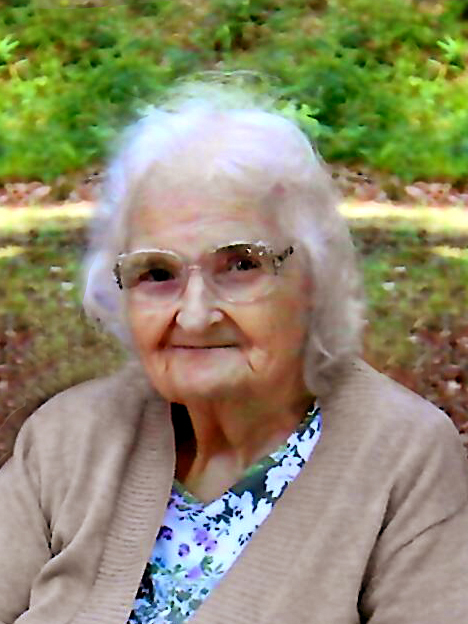 Louise M. Brinson, 87, of Delco, passed away on Saturday, January 26, 2019, at the Lower Cape Fear HospiceCare Center in Wilmington. She was born on August 15, 1931, in Columbus County, to the late John Franklin and Dollie (King) Mintz. Louise was a member for 70 years at the Delco Seventh-day Adventist Church. She enjoyed gardening and loved spending time with her family. Louise is survived by her daughters, Shirley Williford and husband, Kerry, Patsy Tayloe, Charlotte Stevens and husband, Jerry; her sister, Elvie Harrelson; 8 grandchildren; 11 great grandchildren; and 11 great great grandchildren. In addition to her parents, Louise was also preceded in death by her husband, William Rufus Brinson; her daughter, Dollie Cooke; and her brothers, Marshall Mintz, Kenny Mintz, Lawson Mintz, and Johnnie Dale. In lieu of flowers, the family requests donations to the Lower Cape Fear Hospice Foundation at 1414 Physicians Drive, Wilmington, NC 28401. A graveside service will be held at 2:00 pm on Wednesday, January 30, 2019, at Greenlawn Memorial Park. Pastor Jerome Bullard will officiate. The pallbearers will be, Jonathon Stevens, Chris Stevens, Stevie Sweeney, Clint Morgan, Jesse Morgan and John Cooke IV.